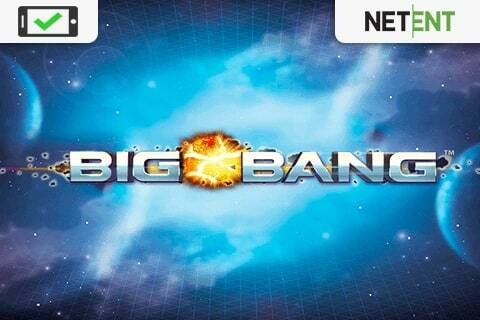 Big Bang FREE Slot Game » Play NetEnt Casino Slots for FREE! 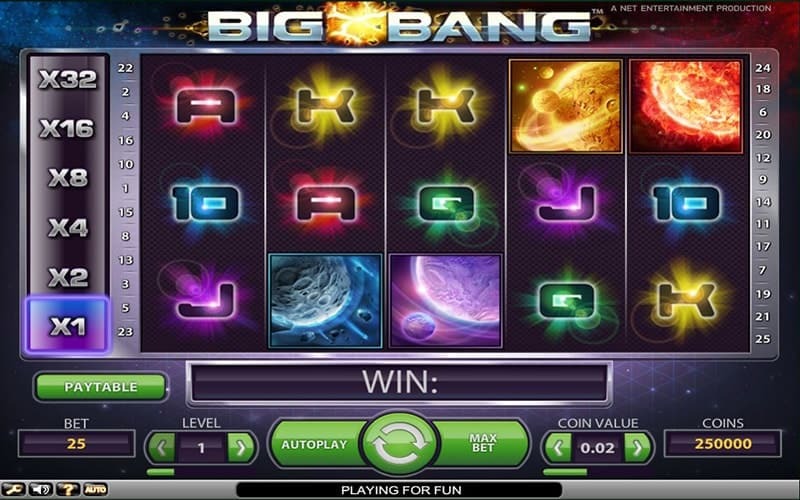 Developed and released by NetEnt, the Big Bang Slot machine is a 5-reel slot featuring 3-rows and 25-payline. 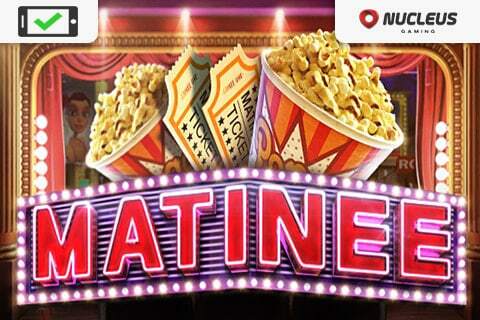 This NetEnt slot is kind of cool 80’s vibe with a space theme. 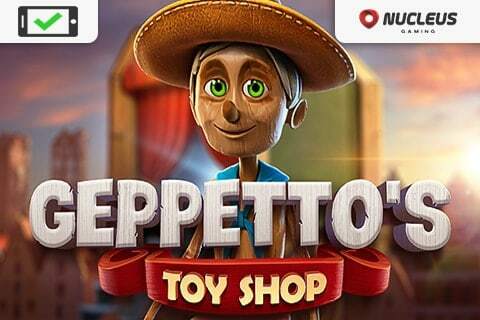 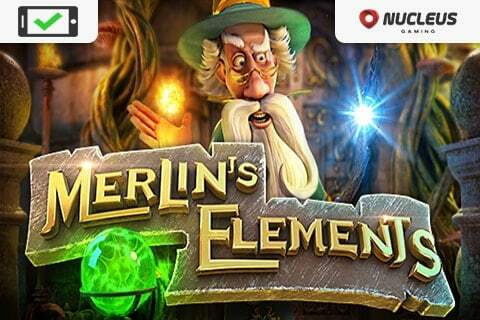 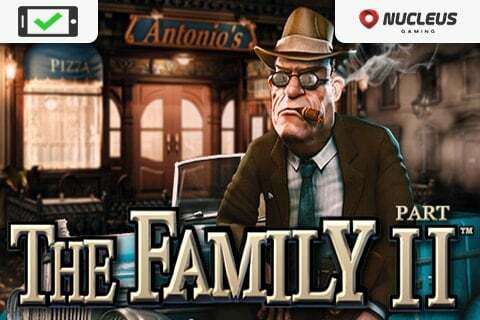 NetEnt is a Swedish online casino gaming platform that is known for producing many popular video slots for top casino sites. 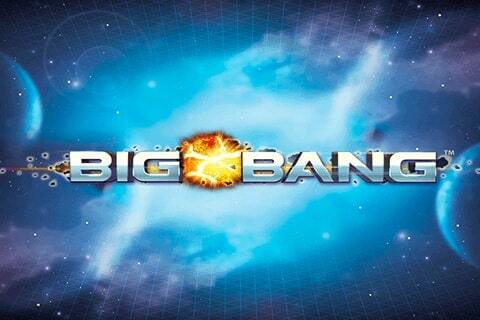 Big Bang Slot bets range from a minimum or 25 cents up to a maximum of 50 Euros. 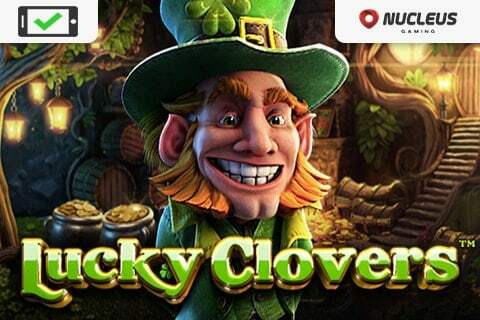 NetEnt’s Big Bang slot features Wild Symbols as well as Multipliers and boasts a healthy 96% RTP. 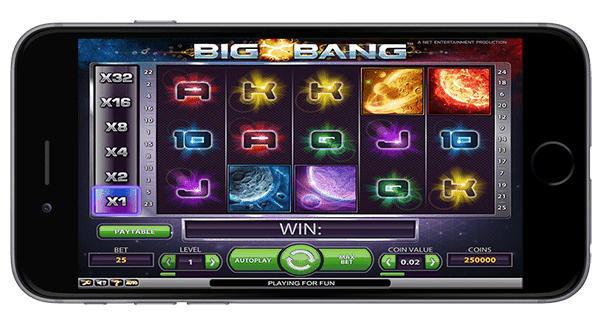 The Big Bang slot by NetEnt has also been built to work on all devices such as PC, Tablet and mobile. 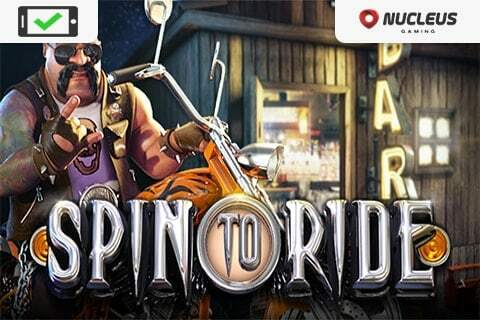 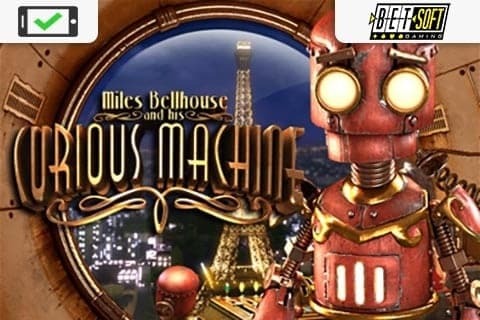 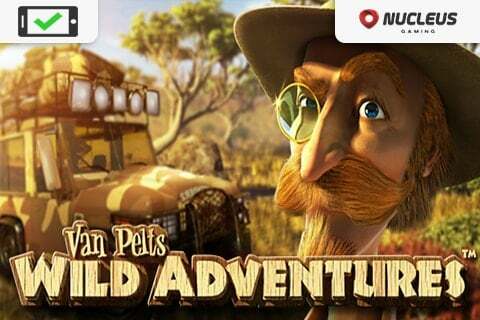 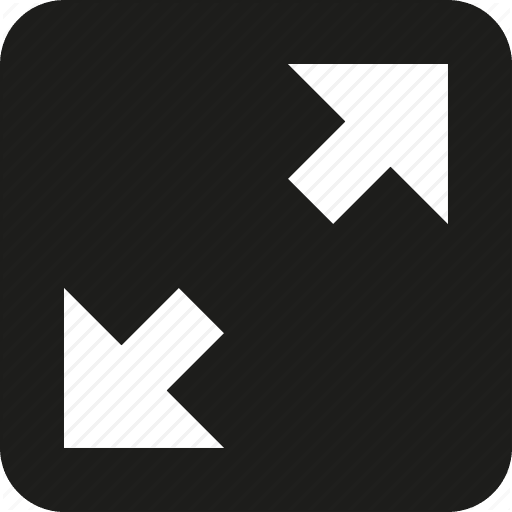 Play through the four states and you can win over 268,000 coins!